Two of the country's largest craft brewers have been sold on the same day, with news that The Bickford's Group has bought Vale Brewing following Coca-Cola Amatil's purchase of Feral Brewing Co. Vale Brewing was put on the market by its owners, the Collin brothers, earlier in the year. Now the SA operation, which also produces the Fox Hat range of typically bolder and more experimental beers and Dr Pilkington's ciders, becomes part of Bickford's Vok Beverages alcohol arm, which recently launched the Hobo beer range. Vale CEO and head brewer Jeff Wright told The Crafty Pint all current staff have been made redundant and are free to start renegotiating their positions with the new owners. The Bickford’s Group is excited to announce the acquisition of the South Australian owned Vale Brewing from the Collin Brothers. As part of the deal, Bickford’s Group will also take on the Fox Hat Brewing and Dr Pilkington’s Cider brands along with the 3,500 Litre brewing facility in the township of Willunga. The alcohol division of the Bickford’s Group, Vok Beverages, will begin selling and distributing all 3 brands from the 1st of November. 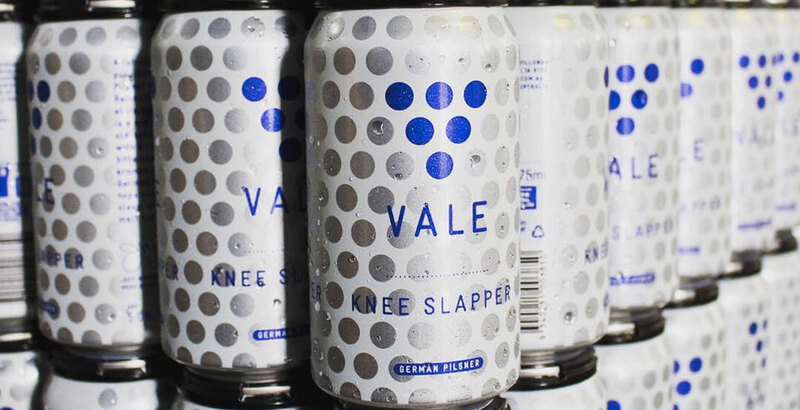 The primary driver of the sale by Vale Brewing was to significantly enhance the ability to grow distribution and scale of the Vale brands via an established, independently owned South Australian beverage business aligned with the vision of the Vale founders. Vale Brewing was established in 2008 in the iconic wine region of McLaren Vale, South Australia with one product, the flagship Vale Ale, but has since grown into a portfolio of over 10 core products with distribution in both packaged and draught throughout Australia and multiple international markets. Tim, Pete and Mike Collin have been majority owners since the early stages of the business and took 100% ownership in 2015. They are exploring other opportunities after 9 years with the business. “We are thrilled with the outcome of our negotiations with Bickford’s along with the fact that these iconic brands will stay in South Australian hands,” Tim said. After recently launching the Hobo Brewing Trademark Nationally in September 2017 the brand’s acquisition is another step towards the Bickford’s Group of companies delivering our goal of becoming Australia’s largest privately-owned beverage business.